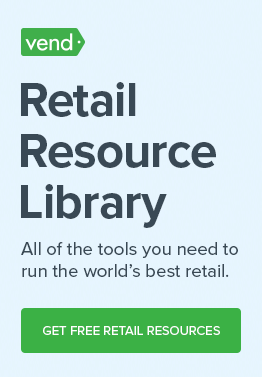 Vend made it rain $6000 for one lucky retailer - try our new calculator here! Today we’ve launched our new return-on-investment (ROI) calculator. It’s a pretty nifty tool based on data from thousands of real customers, that provides a custom breakdown of how much money you could make and how much time you could save by using Vend. Want to give it a go? 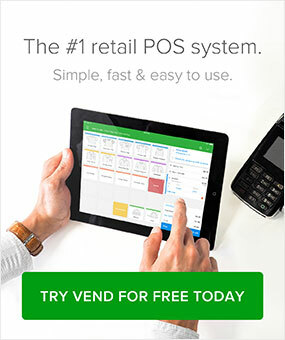 Just put in some of your basic business info at vendhq.com/ROI to see how much Vend could mean for your retail business. Or want to see what having more cash in your store could look like? To celebrate the launch of our calculator, we surprised one deserving retailer with $6000 – that’s how much more they make each month by using Vend. Take a look at the surprise and their reaction in the video below!